If you watch police procedurals on TV then you already know that your teeth can be used to identify you. Let’s see how much you know about how and why? Take your Livonia, MI dentist, Dr. James Stewart’s true and false quiz to find out more about how your teeth identify you. 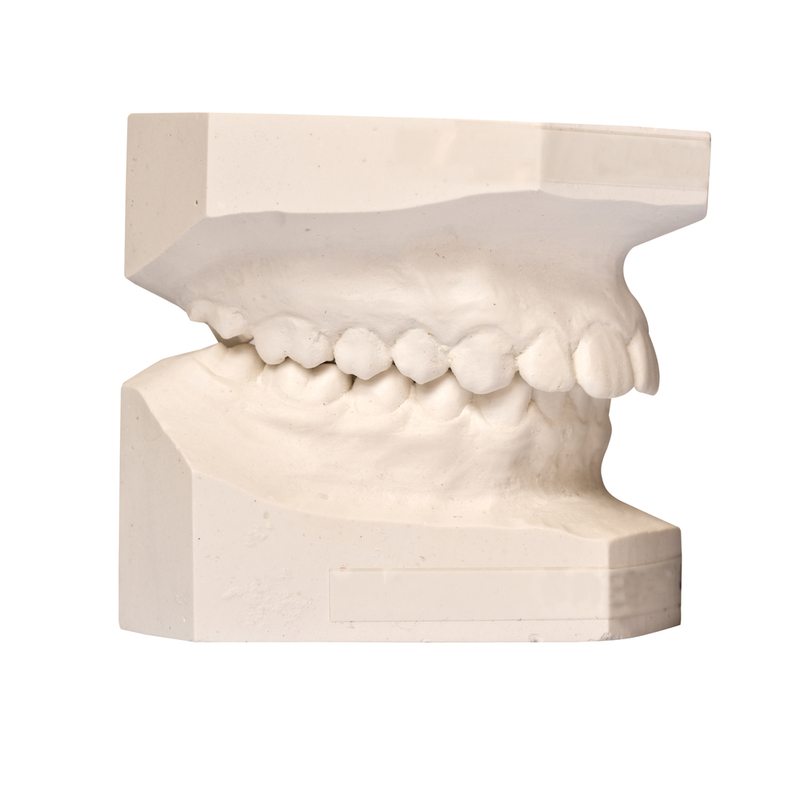 T or F: Teeth are used for identification purposes because each one is totally unique. T or F: Teeth can survive anything but water and fire. T or F: Because teeth are porous they can dry up and decompose. T or F: Once you reach adulthood, teeth stop growing. Tor F: You can tell a person’s ethnicity by their teeth. T or F: You can identify a person by their eating habits. T or F: Because bite marks are usually in skin, there is no way to compare them to a set of teeth. T or F: Teeth are catalogued in a central database. False: Fingerprints are the most reliable way to identify a body because they are completely unique. Teeth, on the other hand, are not as unique as a fingerprint but survive better than soft tissue evidence. False: Teeth can survive fire as well as water immersion. False: Teeth care calcified units that are harder than bone. They neither decompose, nor do they dry up. False:Teeth continue to grow nearly four micrometers a day. Because teeth grow, a person’s age can be determined by the size of their teeth. True:Different ethnic groups have different distinctive dental features. True: According to a person’s daily eating habits and other wear and tear, distinctive patterns form that can provide evidence as to their identity. False: Casts of teeth can be taken and compared to bite marks. By comparing the shape and length of the teeth, and how the person bites, who made the bite mark can be determined. False: Teeth are not cataloged in a central database, but there is a Universal System by which dentists keep detailed records of their patient’s teeth.